Khero is 33 and a father of five. He is originally from Tel Azar in Sinjar but was displaced in August of 2014. 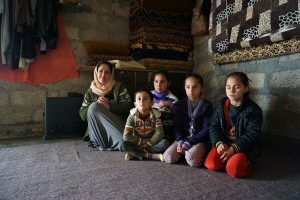 When ISIS first arrived in the Sinjar region, the family found refuge in an old church before making their way to the mountain, a safe-haven for many Yazidis. Khero’s father suffered from IHD, he passed away and was buried in a grave in the mountain. The rest of the family slowly made their way towards Kurdistan. 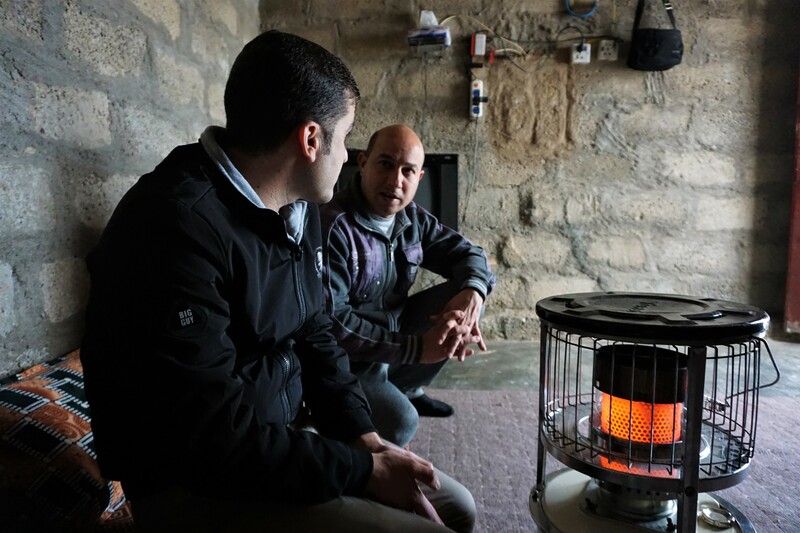 Khero, his wife and children now live in a small hut-like room in a clay flat outside Sharya village. Their home is so isolated that the children cannot make the journey to school if the weather is bad, too hot or too cold. 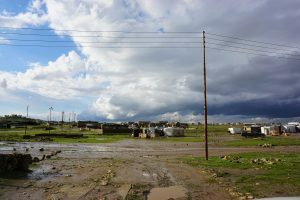 As they do not live in a camp, Khero’s family does not receive government support. He is also unable to work, firstly due to his physical condition, and secondly due to their isolation and living conditions. As a result, Khero sent one of his children to live with a friend in Sharya camp where she is able to go to school. Khero suffers from coxarthrosis, a disease causing the degeneration of his hip joint. We are currently supporting him with medication for symptomatic relief but Khero will soon need a full hip joint replacement. We hope to assist him with the surgery. Managing his condition could allow Khero to find work again and provide for his family.